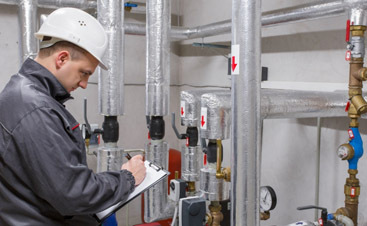 One of the many problems that businesses and facilities have with their heating and cooling, is that the use of heating and cooling often works against each other. The heating will sometimes kick on and stay on for far too long, then the cooling must counteract the heating in order to make up for its extensive expansion. So what happens is that the two systems are working for each other, yet against each other simultaneously. This problem happens all the time with commercial HVAC systems, often resulting in ridiculously huge bills at the end of the month. Now, does this sound like a system you want to have? Well, we know all about energy efficiencies with commercial HVAC systems, and we are here to save the day for your building! 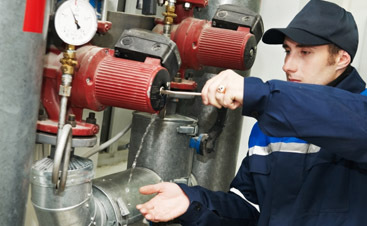 We have the knowledge, insight, and intelligent practices to give you the commercial HVAC repairs that will help your system work better, often 30 to 40% better. If you live in the San Jose area and you want to finally make the change to your commercial HVAC system that will help it run more efficient, then you’re going to love what we can do for you. Our technicians have been in this industry for years upon years, witnessing just about every type of problem imaginable. They have duck leak testing methods that will show you exactly how much energy and circulation you are wasting and/or preventing. 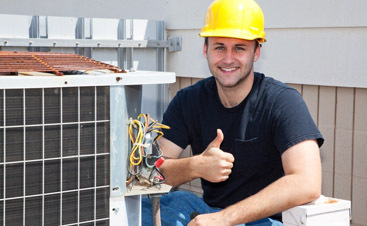 Often, it’s just a simple commercial HVAC repair that needs to be done. You can look at several testimonials on our website or call us and ask us about referrals. Either way, we have the credibility, proven track record, and honest nature that you’re looking for in a commercial HVAC repair in San Jose.